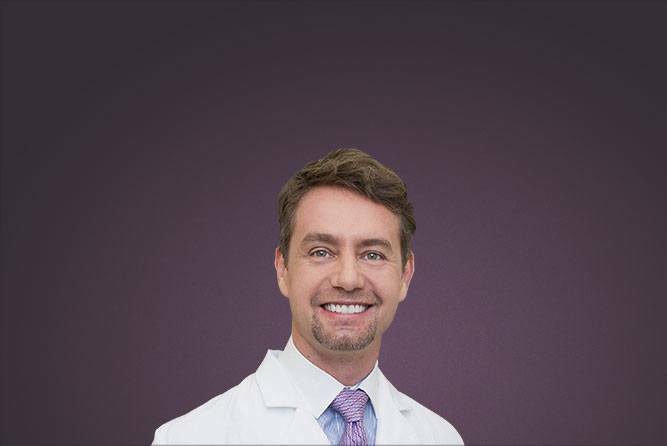 As one of the leading facial plastic surgery specialists in Manhattan, Dr. Konstantin is often featured in both the national and local media. 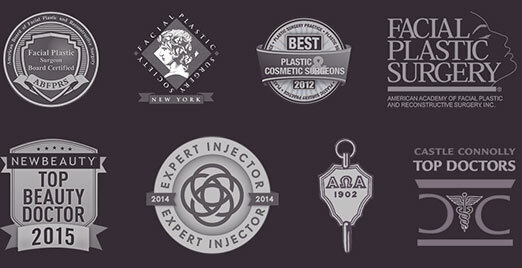 His sense of aesthetics and surgical expertise attract publications and networks seeking insight into the latest trends. 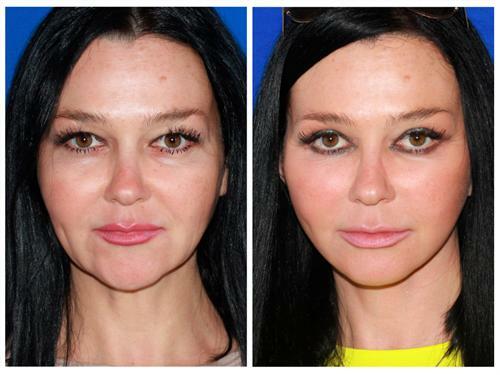 Dr. Konstantin recently shared his expertise with the viewers of the Good Day New York morning show, whose hosts invited him to talk about the idea of getting a facelift before turning 40. 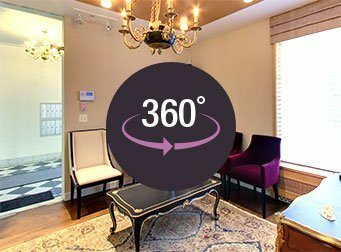 Watch the segment to learn more about this trend. 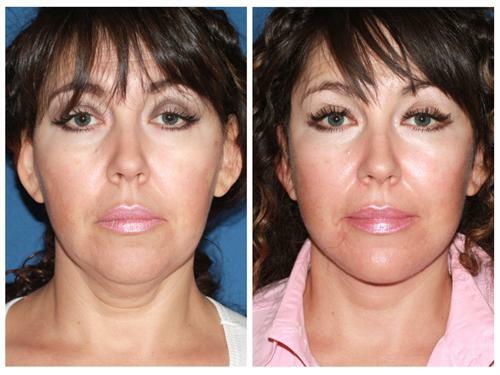 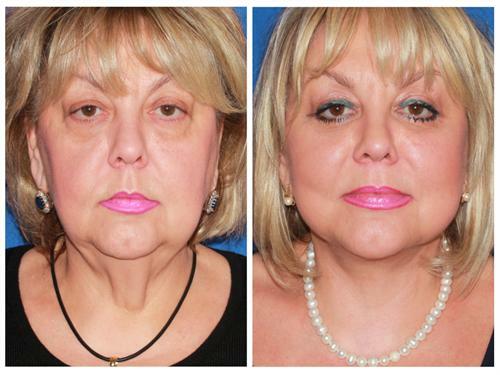 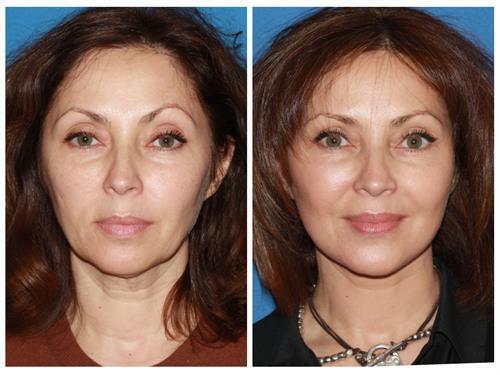 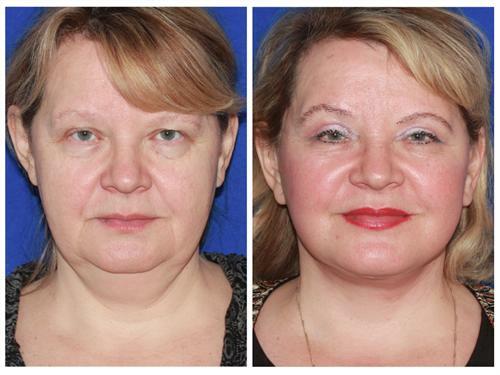 ...how thrilled they are with the results created by Dr. Konstantin. 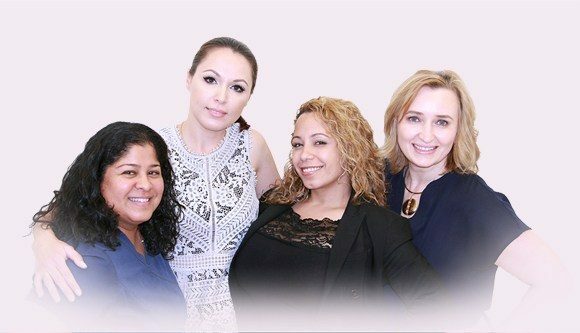 Read what actual patients have to say about their experiences at our practice.